Next stop in our Series of Summer Fun Giveaways is the Museum of Science in Boston! It is my family’s opinion that the Museum of Science is one of the best places to take your family in New England. 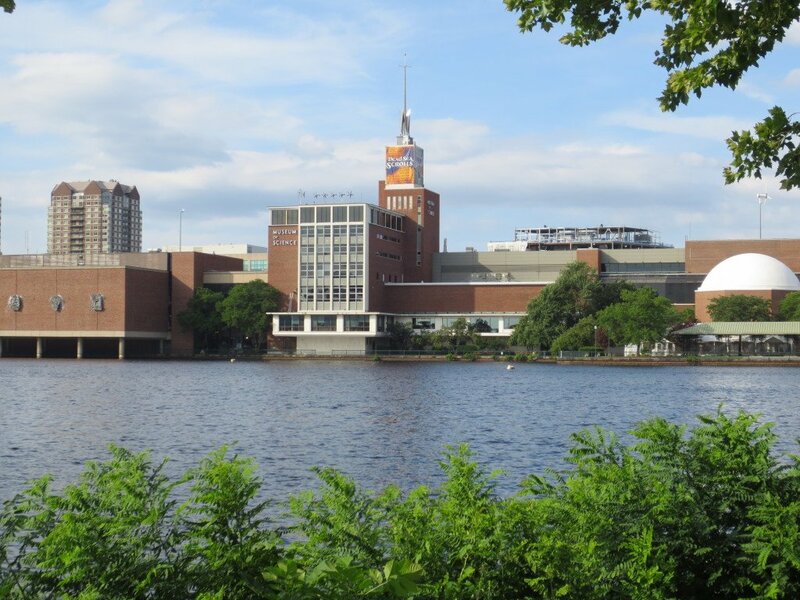 The Museum offers tons of educational fun with over 30 exhibits, the Mugar Omni Theatre, and the Charles Hayden Planetarium (to highlight just a few). Please visit Summer at the Museum of Science to read all about my family’s favorite exhibits and attractions! The Museum of Science has provided a Family 4-Pack of Exhibit Hall Tickets to be given away on SNH Kids. They have also provided a Family 4-Pack of Omni Theatre Tickets to see the new IMAX film Pandas. I can’t even begin to say how grateful I am to the Museum of Science for providing this incredible Giveaway. Here are the Giveaway details: The winner will receive a Family 4 Pack of Tickets to the Museum of Science’s Exhibit Halls and a Family 4 Pack of Tickets to the Museum’s Mugar Omni Theatre. How to Enter: You can enter using Rafflecopter below. The contest will run from Monday, June 2nd through 12am on June 13th. The winner will be picked on Friday, June 13th. Once chosen, I will contact the winner and collect his information. The tickets to the winner upon receipt of contact information. Summer Fun Giveaway Series: This is the third in a series of Summer Fun Giveaways that will be hosted by SNH Kids over the next few months. Please like SNH Kids on facebook to make sure you don’t miss any of these great Giveaways! Disclosure: This post may/does contain affiliate links. This post may be/is a sponsored post and may be compensated by product or payment. All opinions on reviews are our own and are not influenced by the sponsor.